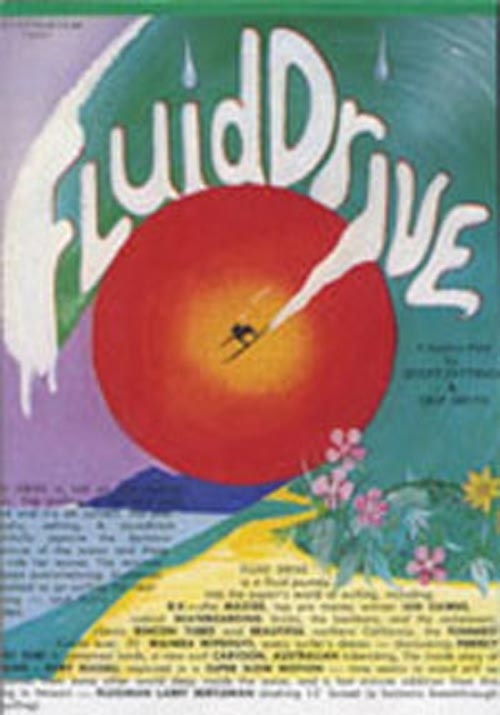 Fluid Drive has been filmed, edited, and scored with one goal in mind: to stoke surfers. 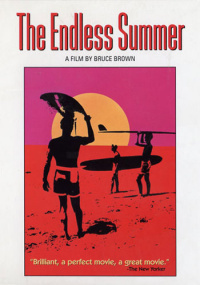 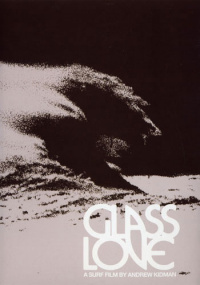 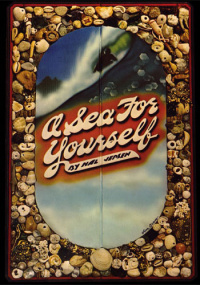 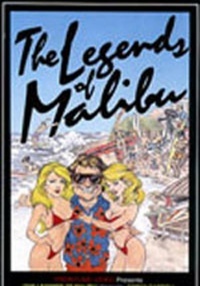 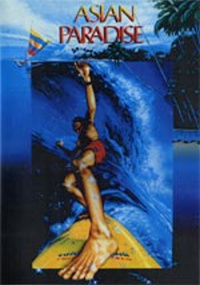 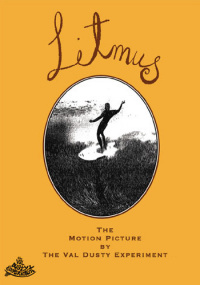 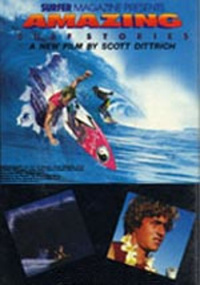 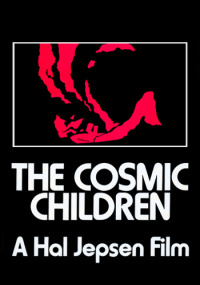 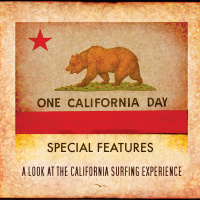 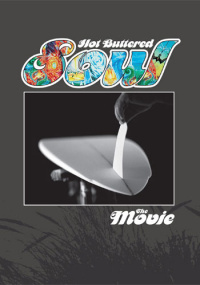 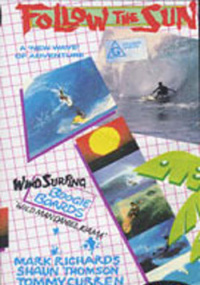 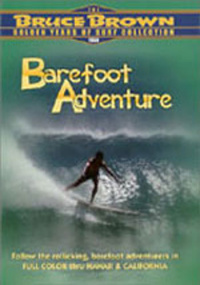 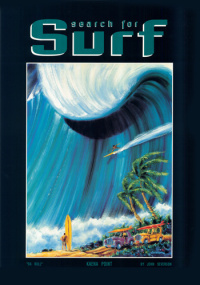 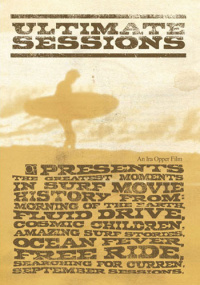 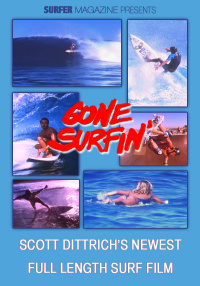 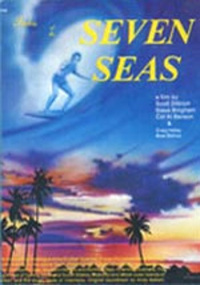 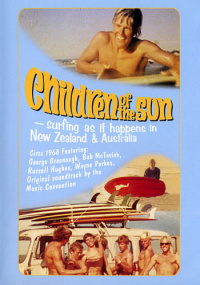 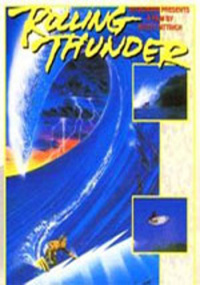 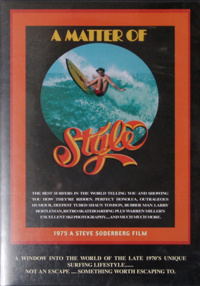 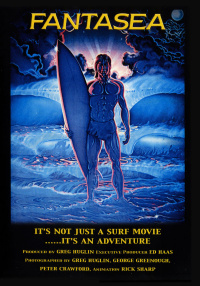 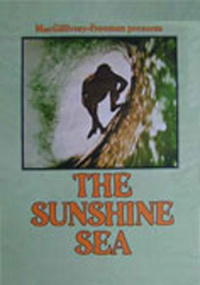 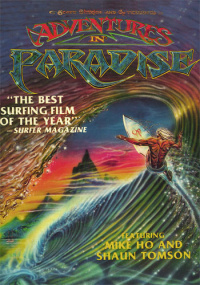 This is a film for those who appreciate the power, speed, and subtleties of style of the worlds most advanced surfing. Fluid Drive is your automatic transmission to a lifestyle that takes you to remote surfing areas the day the swell hits, to Australia and why the hot young Aussie surfers won so much respect in Hawaii, to days of classic California perfection, and to Hawaii and how far surfing has advanced in the worlds best waves. 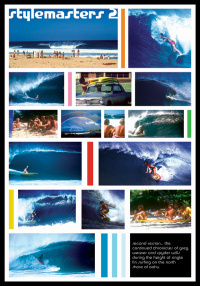 Fluid Drive features super slow motion of Rory Russell at Pipeline, B.K. 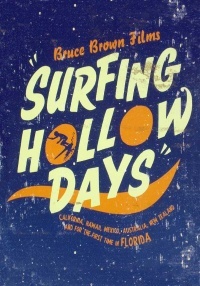 caught speeding at Sunset, Australians Peter Townend and Ian Cairns, California perfection, J Riddle in a Baja adventure.